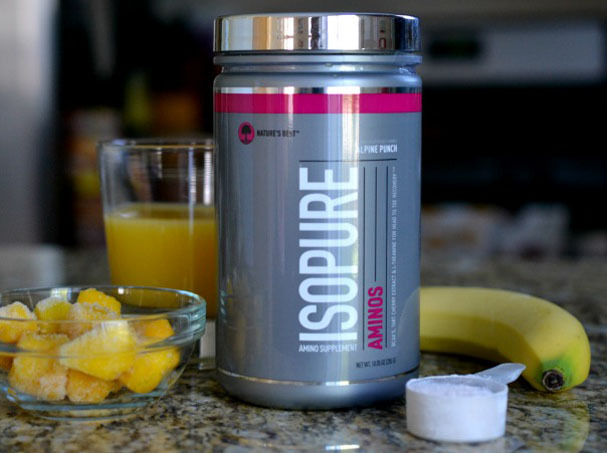 This island-inspired smoothie combines banana, mangoes, and a little orange, along with the fruit-flavored Isopure® Aminos and protein powder. 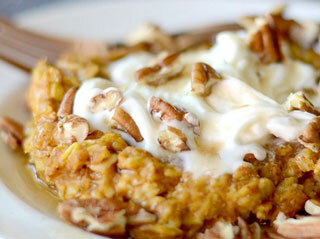 This tastes a whole lot like Pumpkin Pie, but you can eat it without the guilt! 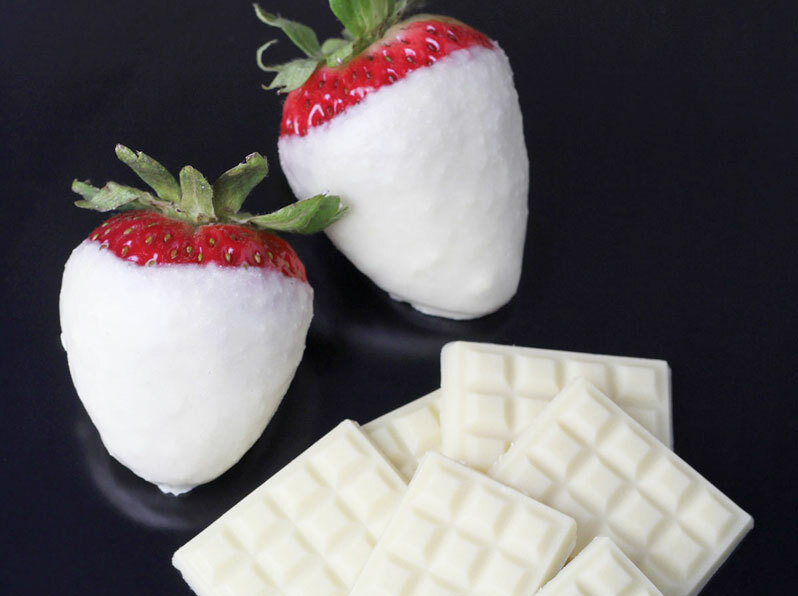 Best made with Isopure® Whey Protein Isolate Unflavored.